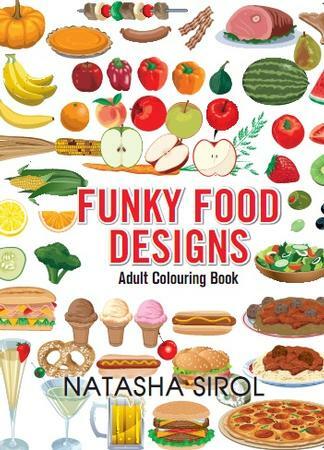 Be the first person to tell us what you think about Funky Food Designs and you'll save $5 on your next purchase! This is an annual publication. The magazine will be delivered in April.